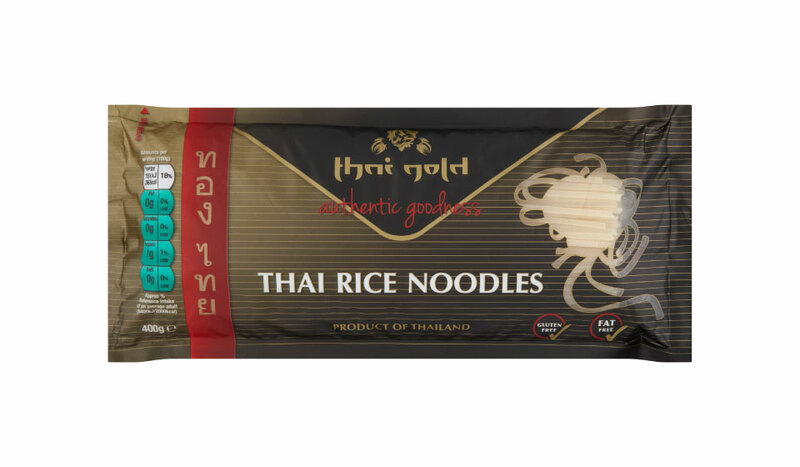 Our traditional rice noodles are easy to prepare and gluten free. No matter what you are going to do with these noodles - stir-fry, soup or salad they first need to be cooked. Place them in a bowl of boiled water for 8 to 10 minutes, stirring until soft. Then stop them over-cooking by rinsing with cold water. Then use in your favourite dish.